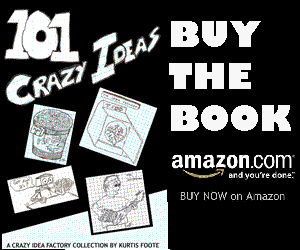 Is using that antiquated old remote control starting to be too much of a hassle? 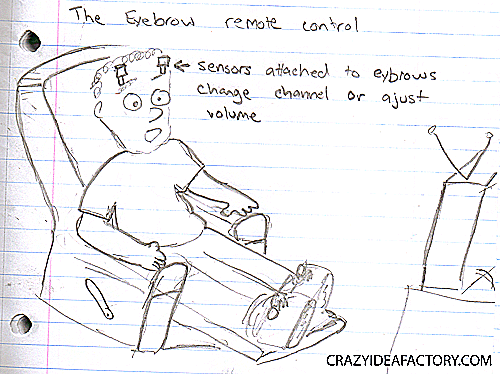 If you’re a serious couch potato it’s time to upgrade to the remote of true laziness – the eyebrow remote control. Sensors taped to your eyebrows send the command to your television to change channels and adjust the volume with just a twitch of your eyebrow.